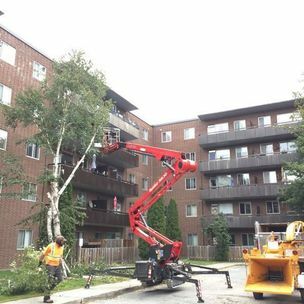 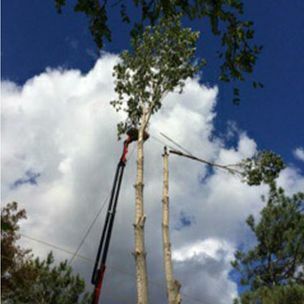 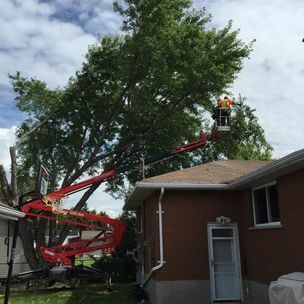 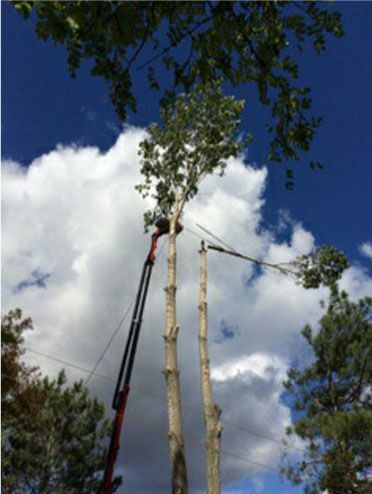 At Turgeon Tree Removal, we are committed to providing quality services to customers in Sudbury and the surrounding areas. 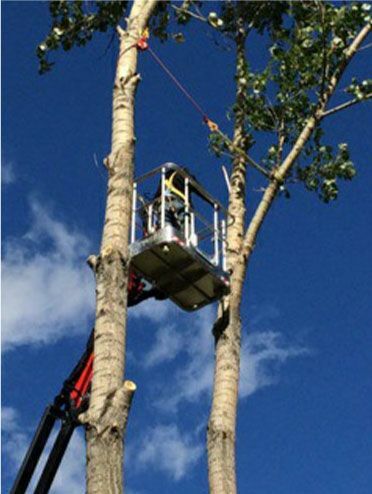 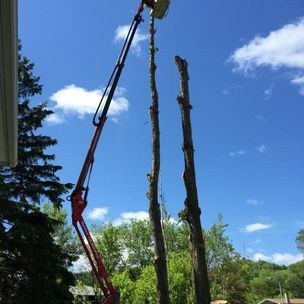 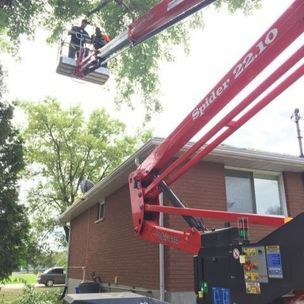 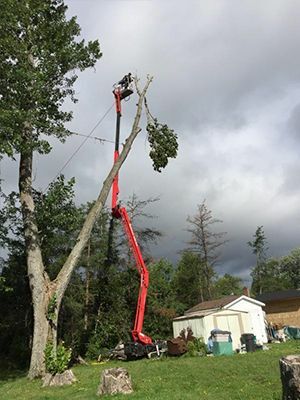 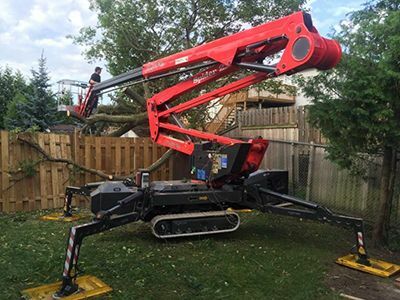 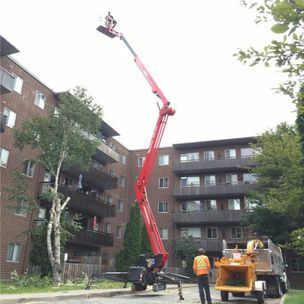 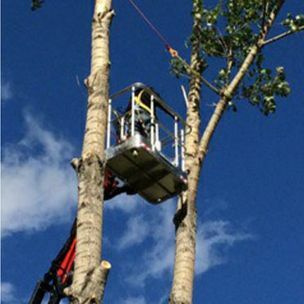 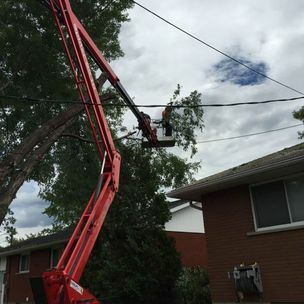 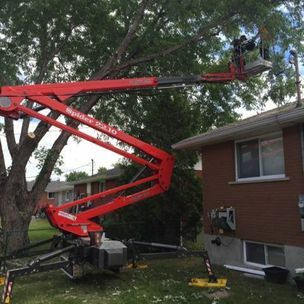 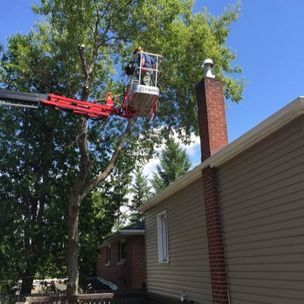 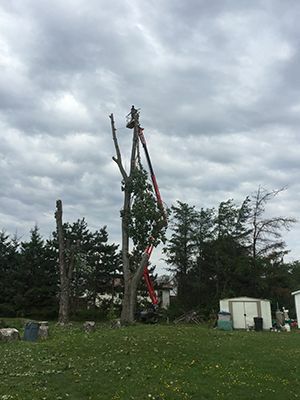 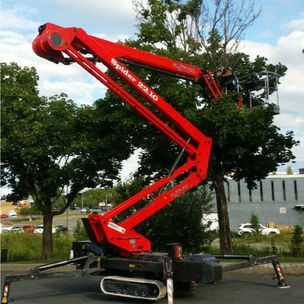 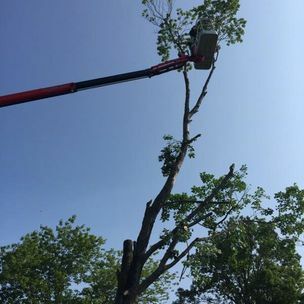 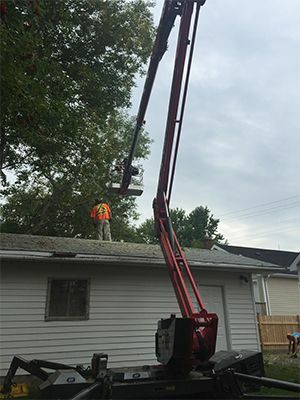 We are able to take on the toughest tree removal and chipping jobs by using state-of-the-art aerial platforms by Platform® Basket (Spider 22.10 Pro) and chippers by Nortrax Bandit. 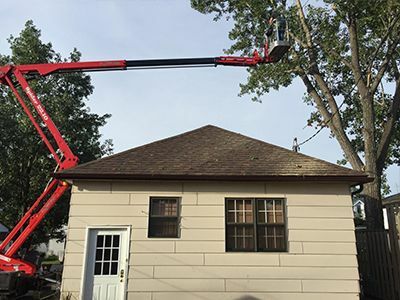 For your safety and satisfaction, all our technicians are fully insured and very professional. 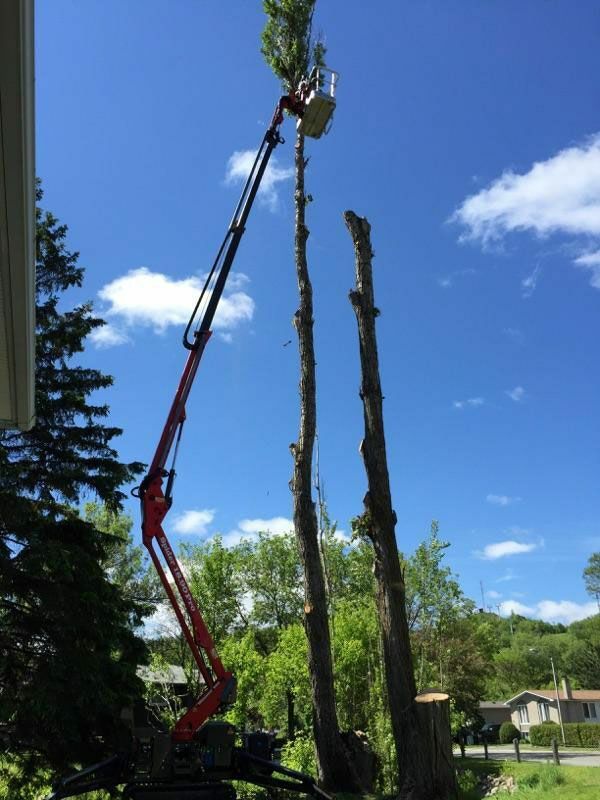 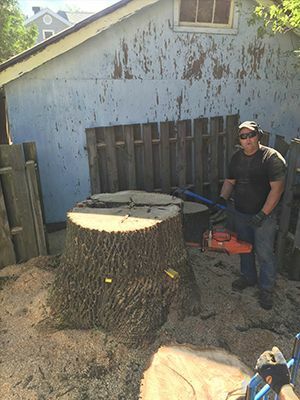 Our estimates are competitively priced — call Turgeon Tree Removal today!